The following cosmetics have been added to the Fortnite item shop today, February 14-15. Should you Smash or Pass on these items? 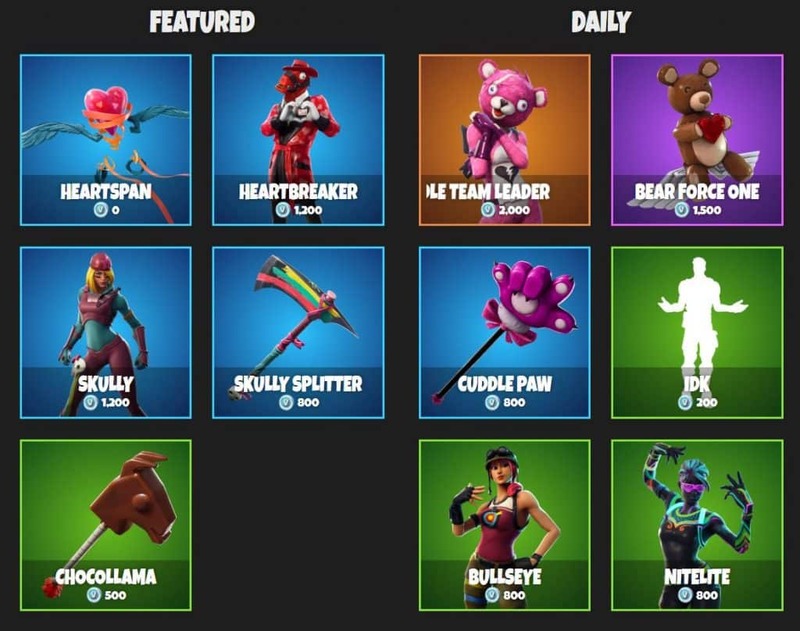 Every day at 7 PM ET / 4 PM PT, Fortnite players have decisions to make, as the Fortnite Item Shop is updated with Featured and Daily items. These items can include outfits, pickaxes, emotes, gliders and battle pass tiers. Some older items are re-added by rotation, while featured items can contain NEW additions being introduced for the first time. The hardest decision to make is whether or not to purchase a cosmetic displayed in the Daily Item Shop. 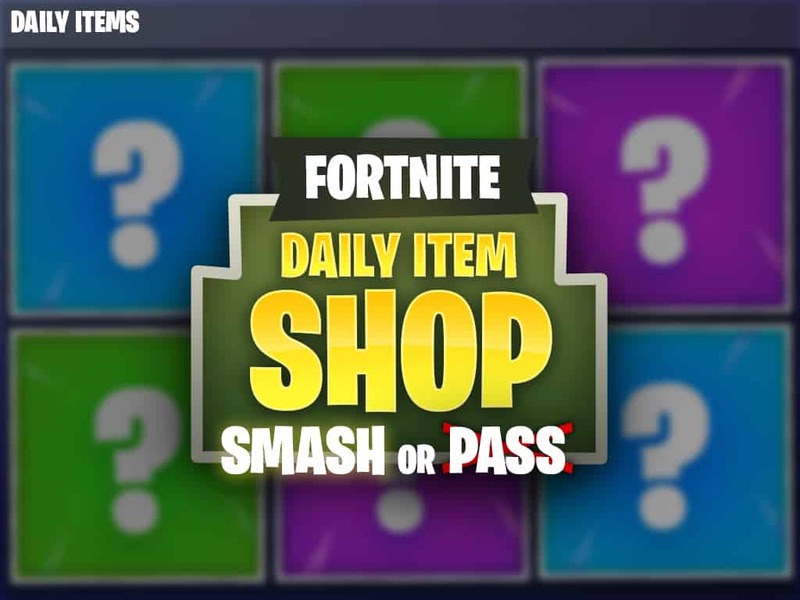 Game Life can help you with that decision, as we introduce a Smash or Pass edition of the Fortnite daily item shop. These are questions many players ask before purchasing items in the Fortnite shop, the fear of missing out on something. 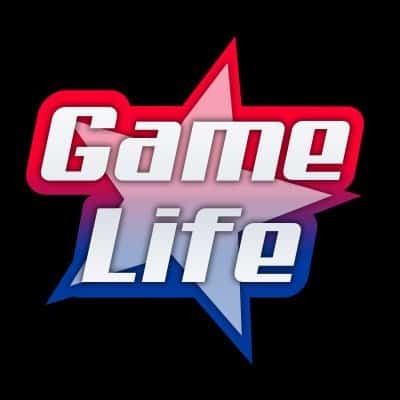 Game Life base the Smash or Pass item ratings on popularity, occurrence, future probability of re-occurrence and price of the item. Items range from 200-2000 Vbucks based on the item’s rarity, from Uncommon, Rare, Epic and Legendary being the most expensive. Here is the list and ratings for all items available in the Fortnite item Shop for February 14-15. Item shop purchases will always come down to personal preference, however, item rarities play a major role in making sure a player secures an item at the right time. Many outfit items include different styles and bundles. These bundles range from 1500-2000 V-Bucks. A New item can remain featured for up to three days and there is no information if and when the item will return to the shop. An item price will never go up in price, however some items can decline in price after it has been featured. On occasions, the Fortnite item shop will introduce Emote updates with a different price tag then it’s original listing.